The registration price for the TORAIZ AS-1 Sound Editor PRO (Stand-Alone editor) is $39.00 US. The registration price for the TORAIZ AS-1 standalone Sound Editor PRO and PlugSE™ combo is $64.00 US. Please download and evaluate the demo first before registering the application. The application cannot be unregistered once the registration has been issued - you are registered for life! There is no refund on this product. We did our best to test it on all platforms. However, like with any other software releases some glitches may happen. The overall performance may depend on the setup of the application and the hardware. 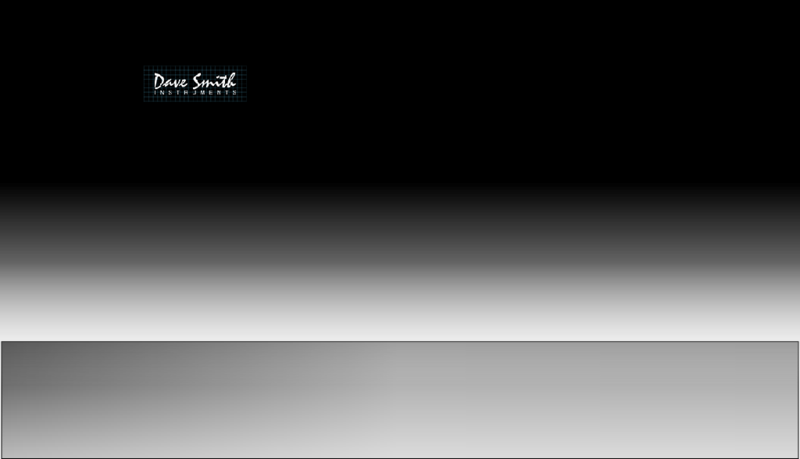 If something does not work as expected please write us at editors@soundtower.com. 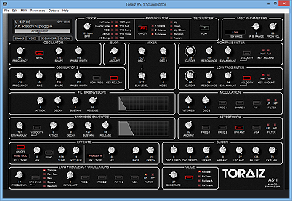 Thank your interest in our TORAIZ AS-1 Sound Editor PRO! Please download and evaluate the demo first before registering the PlugSE™. The PlugSE™ application cannot be unregistered once the registration has been issued - you are registered for life! There is no refund on this product. 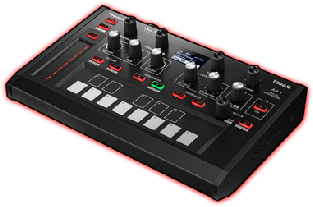 We did our best to test it on all platforms using the most popular software sequencers: Cubase, Logic, Digital Performer, Ableton Live and many other VST/AU hosts. However, like with any other software releases some glitches may happen. The overall performance may depend on the setup of the PlugSE™ and the hardware. If something does not work as expected please write us at plugse@soundtower.com. Thank your interest in our TORAIZ AS-1 PlugSE™!